The Special Olympics has always existed as a movement to make the world more inclusive for those with special needs. Originally conceived by Eunice Shriver in the 1960s as a summer camp for children with special needs, the first sanctioned Special Olympic Games took place 1968 in Illinois with one thousand American and Canadian athletes. Since then, over five million athletes train and compete in more than 100,000 events each year across 172 nations. The mission of Special Olympics is to “provide year-round sports training and athletic competition in a variety of Olympic-type sports for children and adults with intellectual disabilities.” These activities give the athletes continuous opportunities to develop physical fitness, demonstrate courage, experience joy and share their gifts, skills, and friendship with their families, other Special Olympics athletes and the broader community. The Special Olympics website estimates that there are as many as 200 million people with intellectual disabilities around the world. 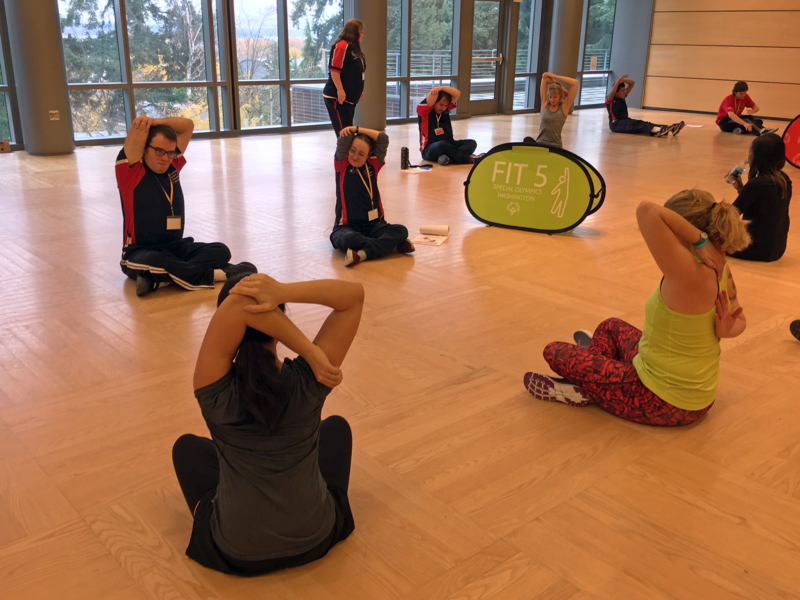 “We really focus on what the athletes can do, as opposed to what they can’t,” says Samantha Thompson, Director of Health Initiatives, Special Olympics of Washington (SOWA). 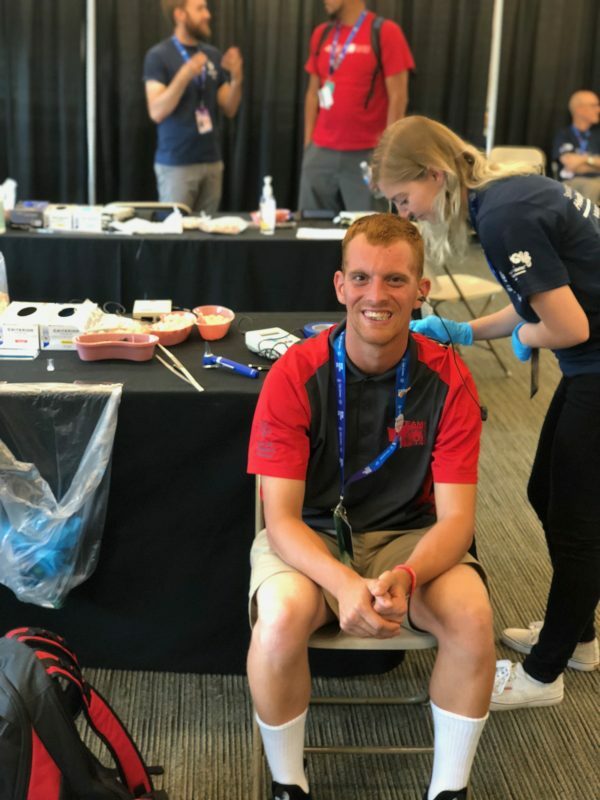 According to Thompson, SOWA serves over 18,000 athletes annually, which includes providing healthcare screenings and ongoing wellness programming for the athletes to build and maintain healthy habits. 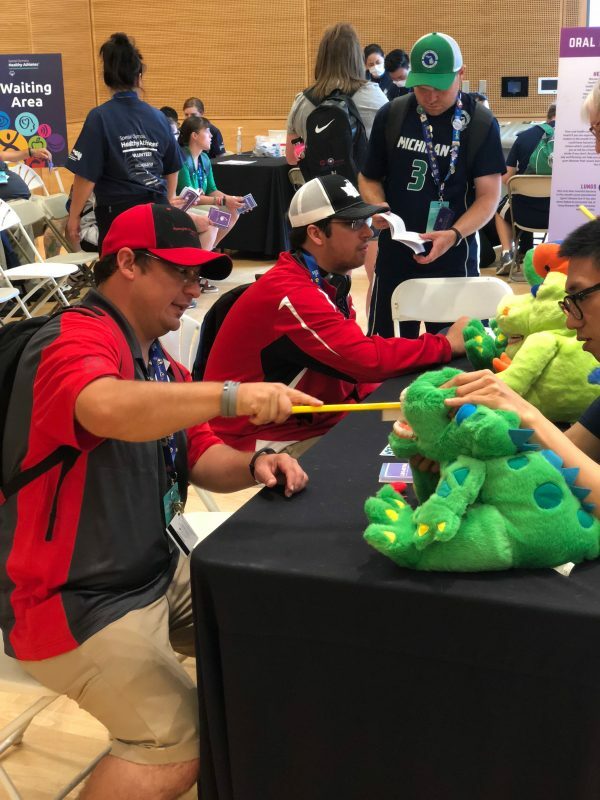 Over the years, Special Olympics has become one of the biggest contributors to healthcare service delivery improvements for children and adults with intellectual disabilities. 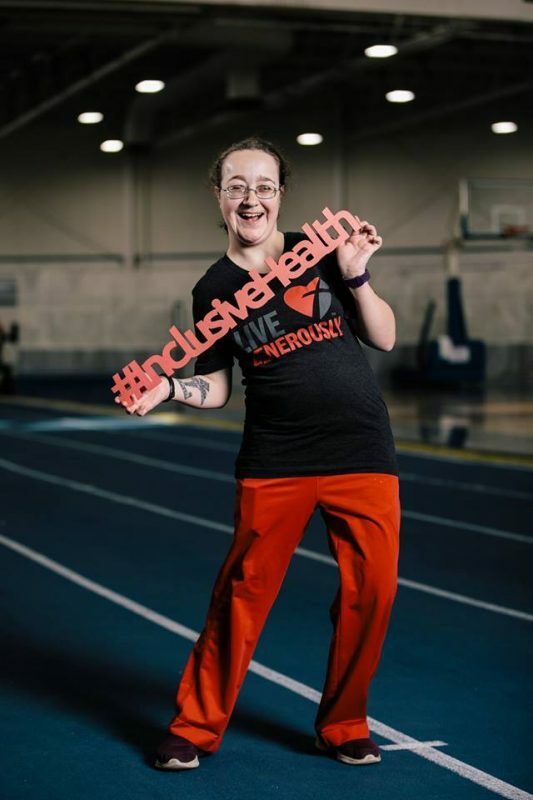 Since 1997, Special Olympics has provided over 2 million health screenings, and trained over 260,000 health professionals through its free screening program, Healthy Athletes. Healthy Athletes offer health screenings in eight areas: podiatry, physical therapy, health and wellness, audiology, sports physical exams, vision, dentistry, and emotional wellbeing. 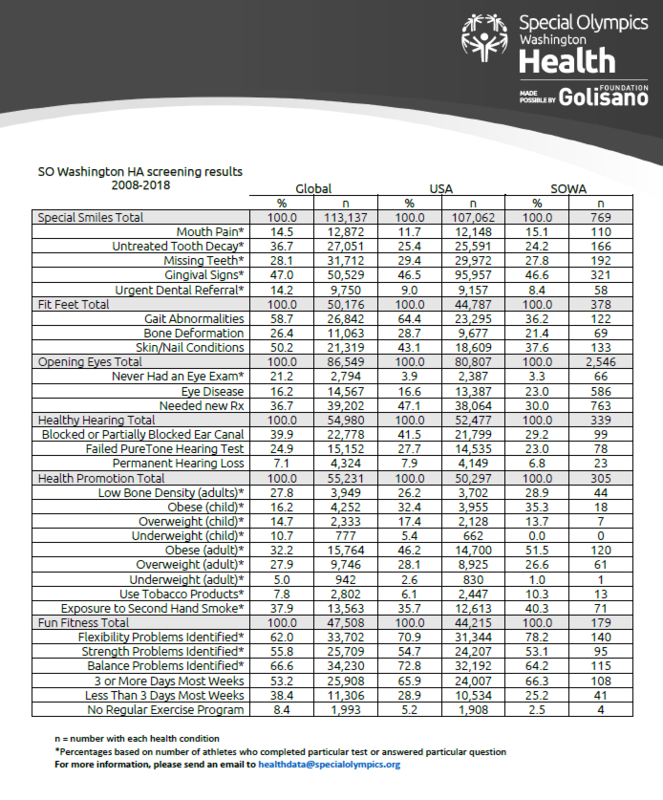 In a recent report released by SOWA, health disparities among SOWA athletes were highlighted in several critical areas, including high percentages of athletes who had ill-fitting or wrong-size shoes, partial or fully-blocked ear canals due to poor ear hygiene practices, expired vision prescriptions, and higher than average rates of obesity and skin/nail conditions than the general public. 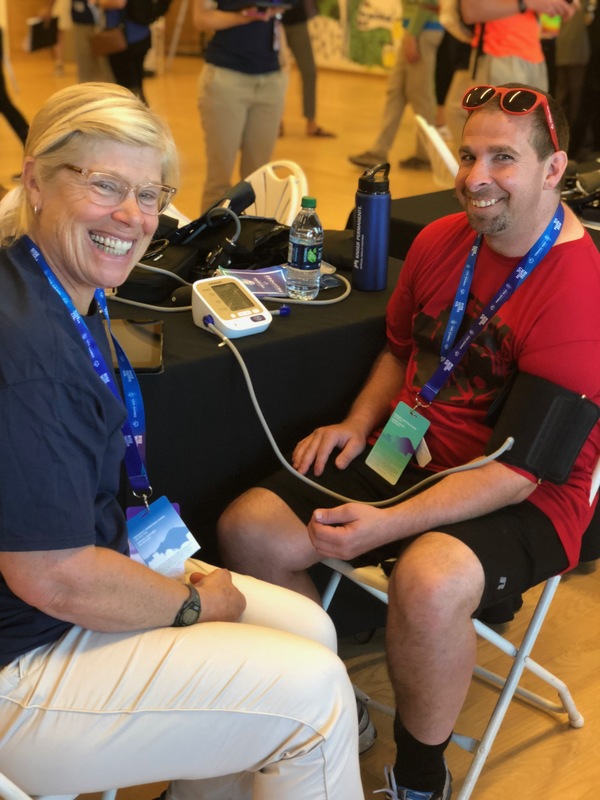 “Many athletes leave our [Special Olympics’ Healthy Athletes] screenings with a report card indicating that follow up care is needed, but then athletes aren’t able to receive that care in their home communities. They do not have access to services or the resources they need to improve their health outcomes,” says Thompson. Provide ongoing wellness programming for athletes focusing on nutrition, fitness (including technique training like stretching and mobility), and health literacy to build healthy habits. Provide resources and training for primary care providers on how to care for individuals with intellectual disabilities to promote inclusive healthcare for all. Build relationships with community organizations to increase connections for local residents with intellectual disabilities. “We really want all of the doors in a community to be open to those with intellectual disabilities,” says Thompson. This is where the community comes in. The Healthy Communities program relies on community partnerships to achieve its goals. SOWA provides training, support, and sometimes even funding to organizations who partner under Healthy Communities. 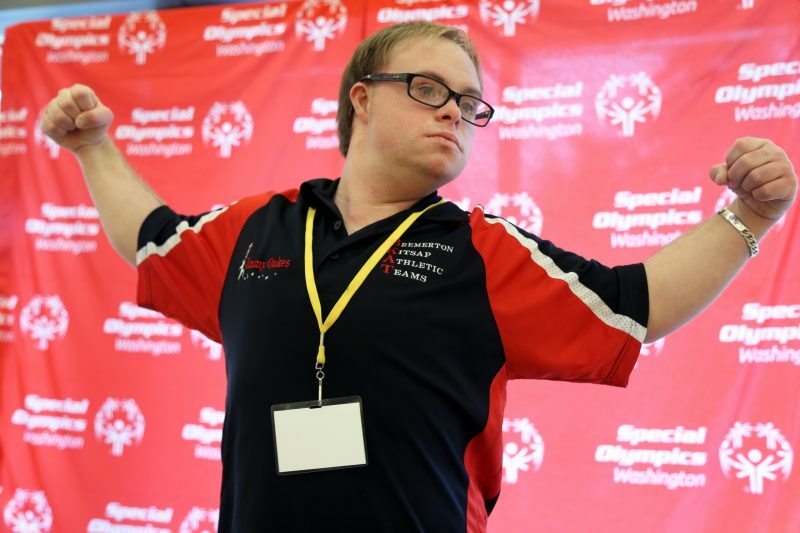 There are opportunities for organizations statewide, but especially in the North Central region, to partner with the Special Olympics of Washington to offer ongoing wellness programming for their athletes. “We can utilize the existing services and resources in communities to address the identified needs, but we need to work to make those inclusive. Get involved and empower communities to open up their doors to those with intellectual disabilities,” says Thompson. Thompson points out an important part to Healthy Communities – it’s not just about helping the athletes; it’s about learning how to better serve those with intellectual disabilities. Special Olympics specializes in this: how to offer meaningful opportunities for those with ID while teaching communities to be more inclusive. That’s how the Center for Inclusive Health was founded in 2018. Despite severe need and higher health risks, people with intellectual disabilities are often denied health services and die an average 16 years sooner than the general population. “When you haven’t worked with these populations before, it can be a little intimidating,” says Thompson. The Center for Inclusive Health is a virtual hub for healthcare providers, fitness and wellness professionals, professional associations, and business to help find resources to be more inclusive. Special Olympics and the Center for Inclusive Health want to make sure that those with ID have year-round access to healthcare, prevention, and wellness programs. Consider how accessible your physical environment is. Do you have a scale that accommodates wheelchairs, for example? “Office designs don’t always think about the experience ‘beyond the lobby’,” adds Thompson. Specials Olympics of Washington is hosting a Healthy Athletes screening in Wenatchee on Saturday, March 2nd from 5:00-9:00pm. The screening includes the Special Smiles (dental), Health Promotion (healthy lifestyles), FUNfitness (physical therapy), and Fit Feet (podiatry) disciplines. SOWA is looking for both clinical and general volunteers to help make the event a success. Interested volunteers can sign up here: https://2019wgamesathletes.my-trs.com/. SOWA also seeks community partners to provide ongoing wellness programming for SOWA athletes who live in the North Central region under the Healthy Communities initiative. SOWA is also available to provide training and resources for those are interested in learning how to build more inclusive practices for those with ID. A huge thank you to Special Olympics, Special Olympics of Washington, the Center for Inclusive Health, and Samantha Thompson for the information. All images, data, and rights reserved by Special Olympics. North Central Accountable Community of Health is proud to feature stories and events that contribute to building a healthier North Central Washington. Want to be featured? Please send an email to sahara.suval@cdhd.wa.gov. Please note, NCACH reserves the right to select and feature stories at their discretion.